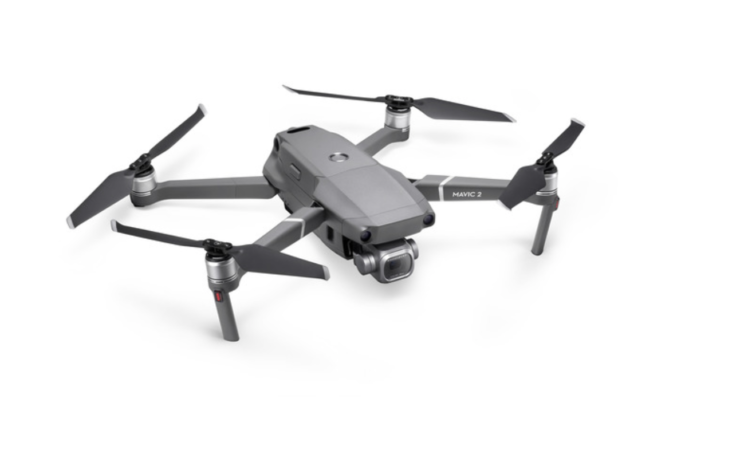 It’s only been a little over two months that DJI announced the second edition of its world-famous Mavic Pro. 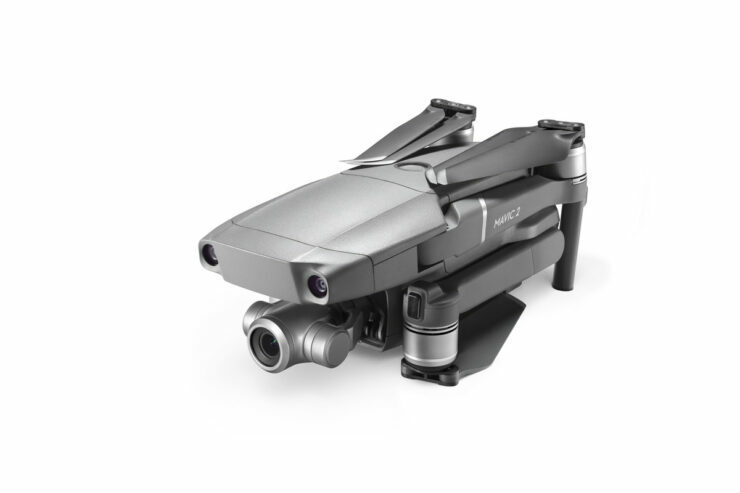 DJI Mavic 2 Pro features the same folding design as its predecessor, but the camera is much more improved. 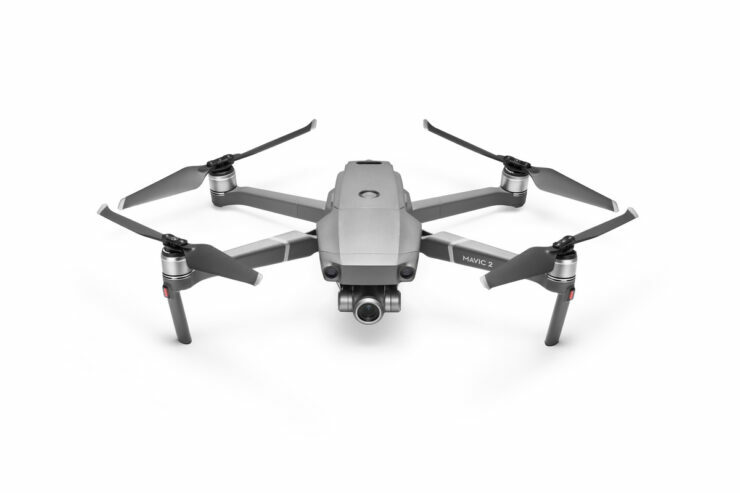 Using Hasselblad’s proprietary Natural Color Solution (HNCS) technology, the Mavic 2 Pro offers more accurate colour reproduction. 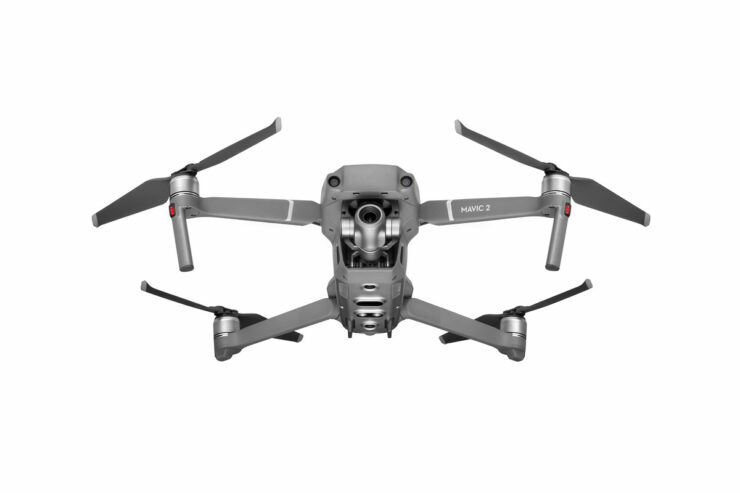 With the 11.11 deals now live, it appears you can get your hands on these latest birds at some major discounts. 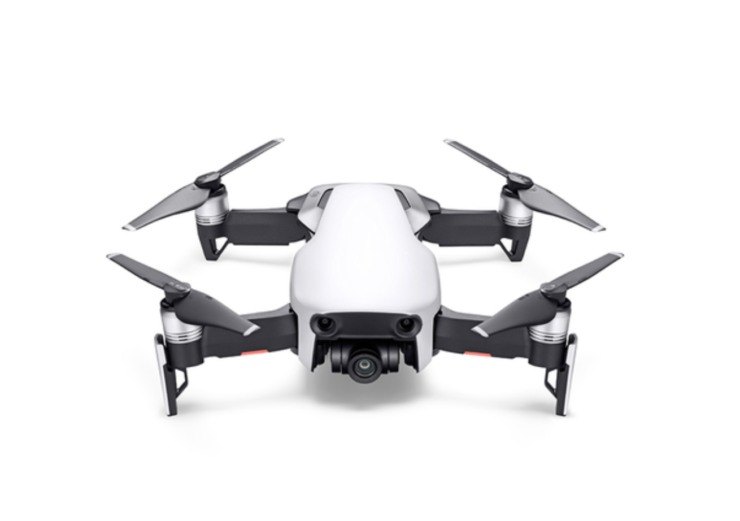 It appears Christmas has come earlier because we are seeing some massive discounts on both the latest Mavic 2 Pro and Zoom. 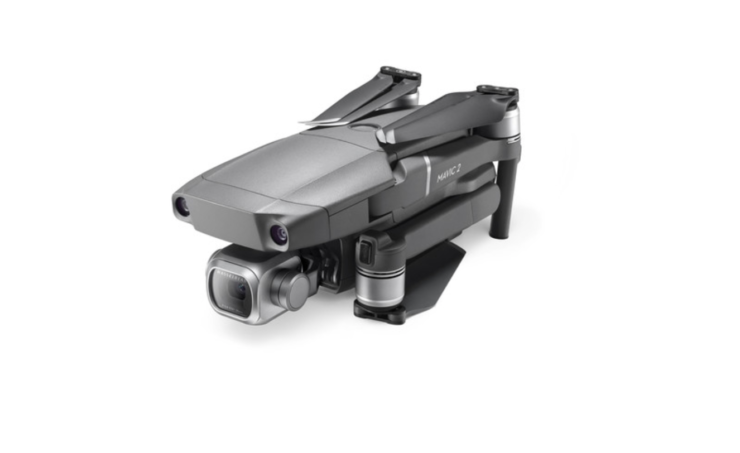 The flash sale is live on DJI Mavic 2 Pro bringing the price down to $1,199. 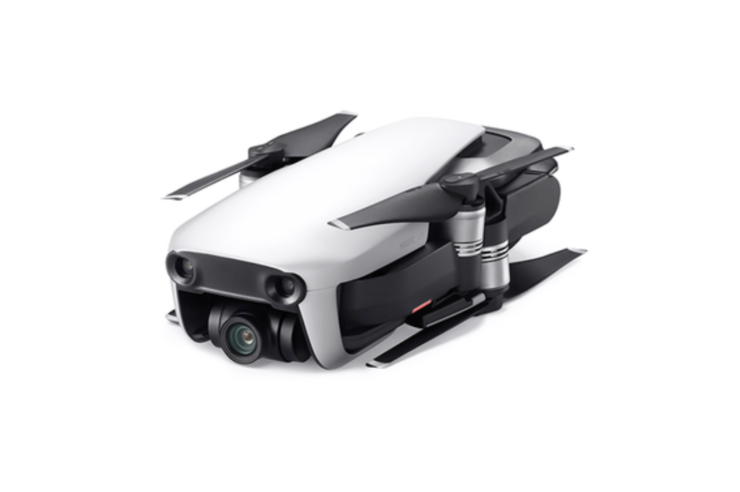 The offer is valid only until UTC +8 14:00 on 12th, and for a limited few units. 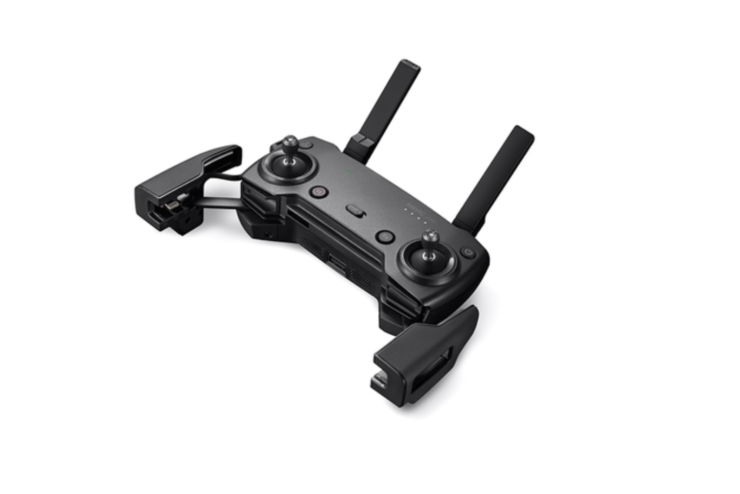 Go to the cart and click on Proceed to Checkout button. Enter coupon code GB1111M2 to get the discount – you need to be signed in to see the coupon box. Go to the cart and click on Proceed to Checkout. 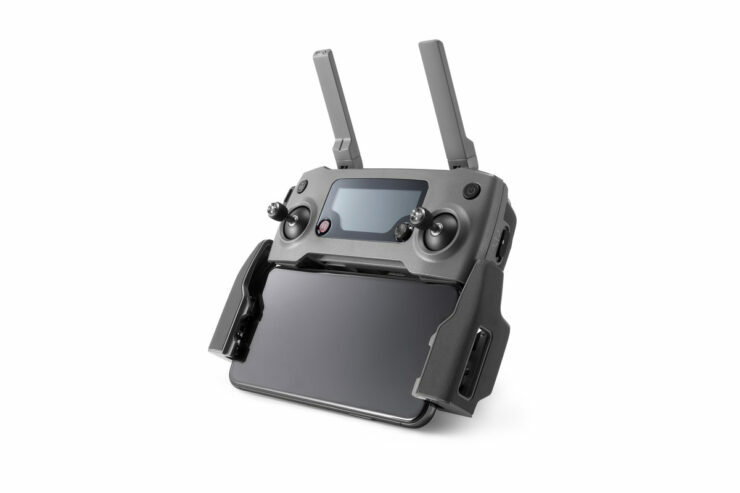 Enter coupon code GB-THZOOM2 to get the discount – you need to be signed in to see the coupon box. 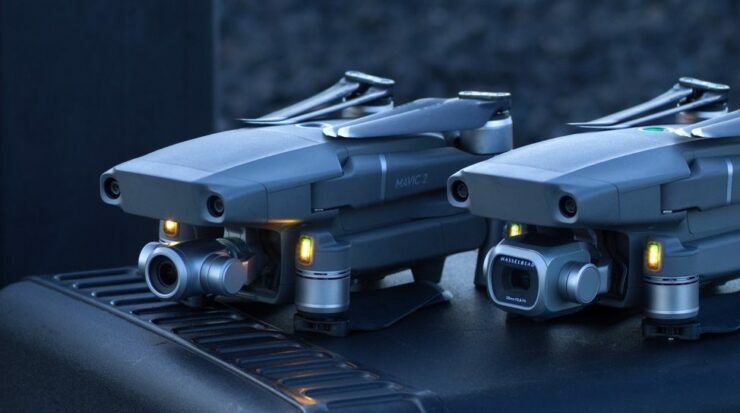 Both Mavic 2 Pro and Zoom have been receiving some amazing reviews from the industry. 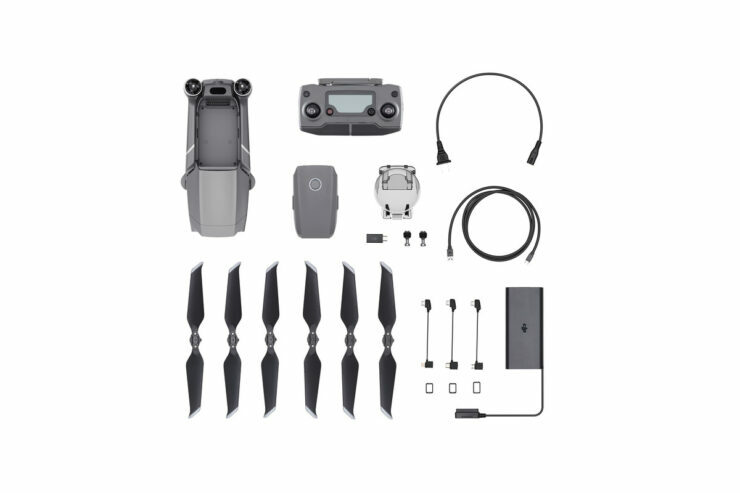 But if you aren’t ready to throw in so much, the Mavic Air and Mavic Air FLY MORE COMBO are also on discount. 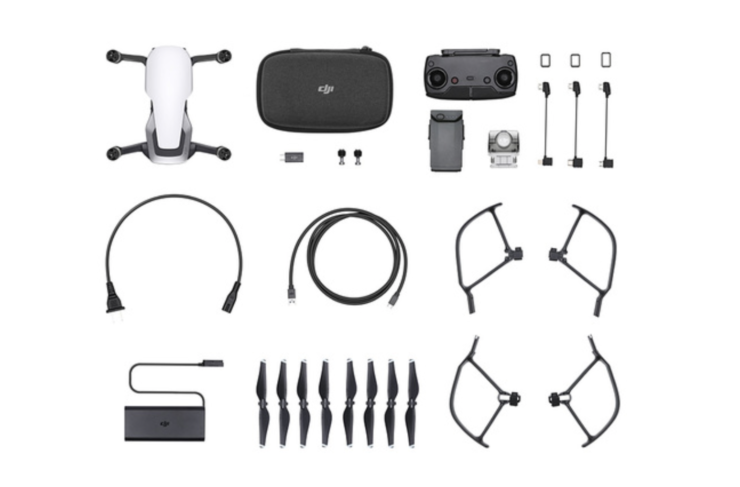 You can also get the Mavic Air Fly More Combo for $799 down from $999 using code GBAIR1111.